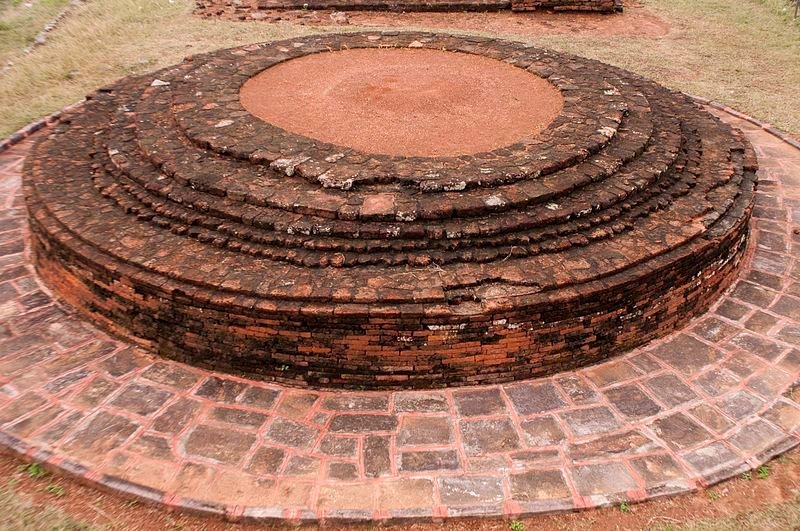 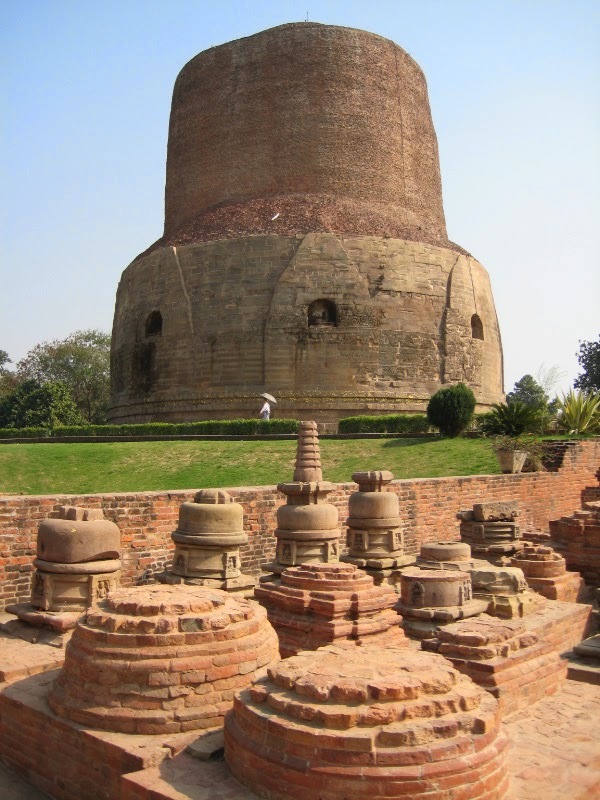 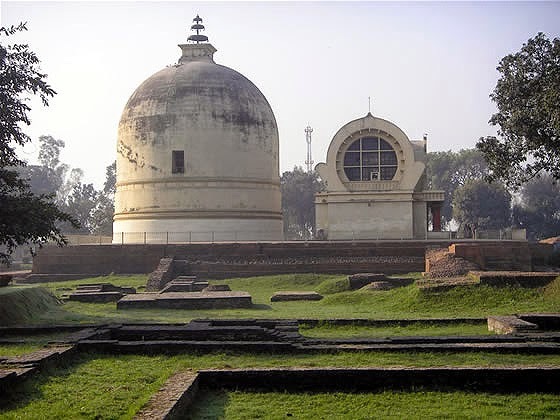 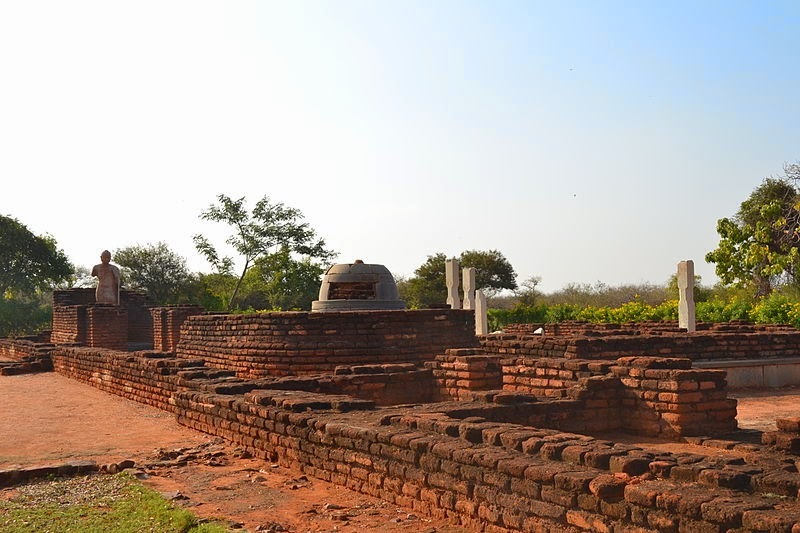 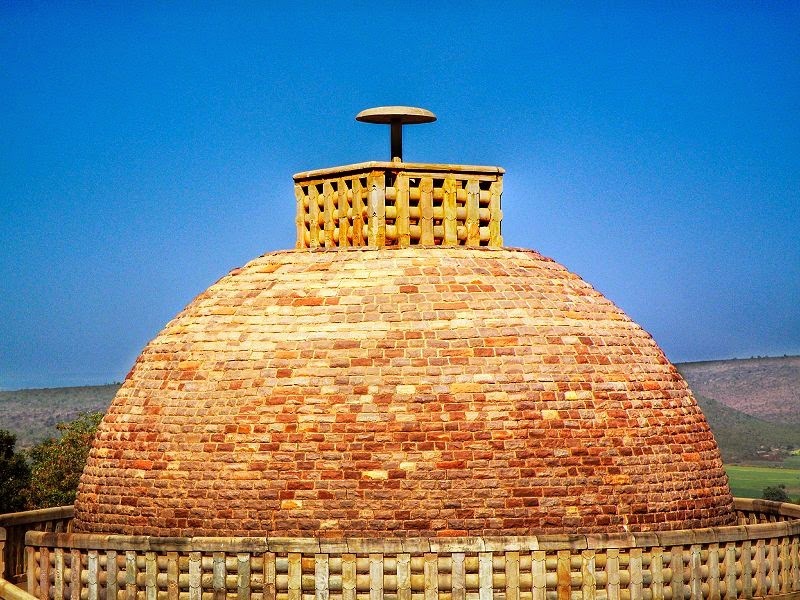 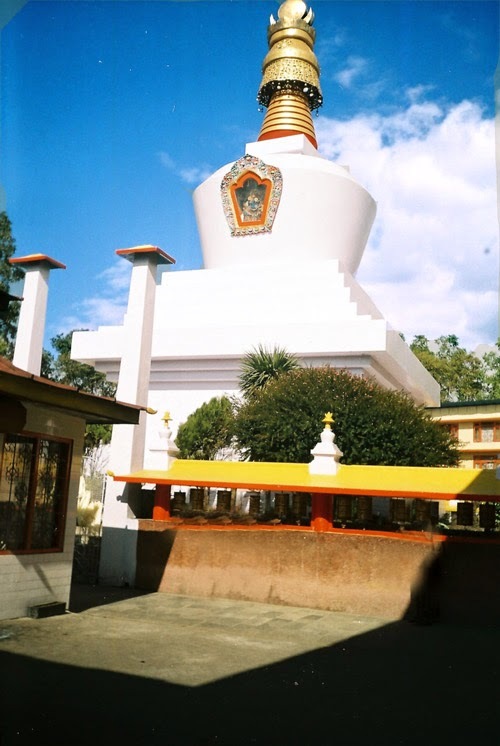 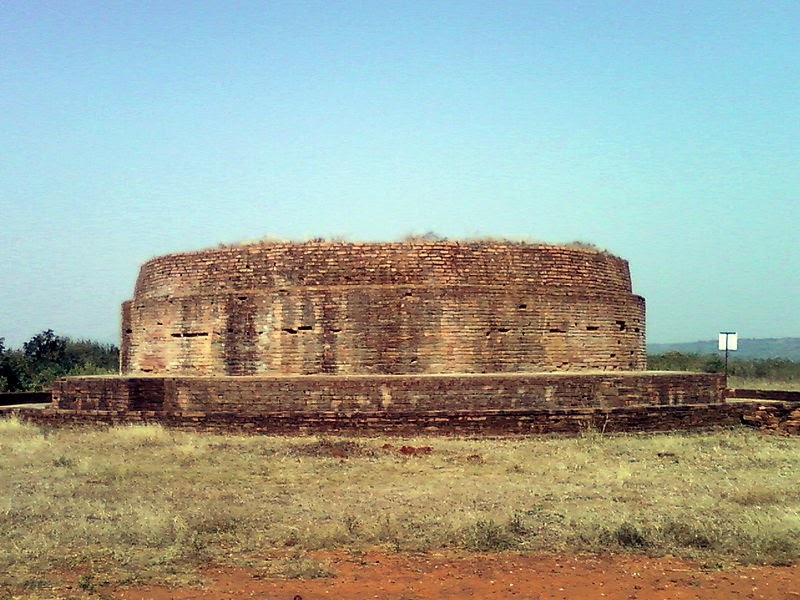 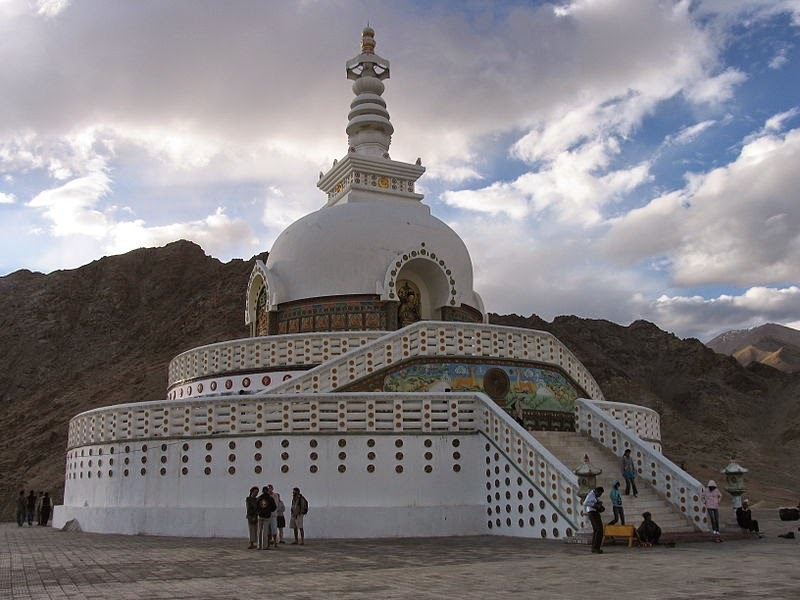 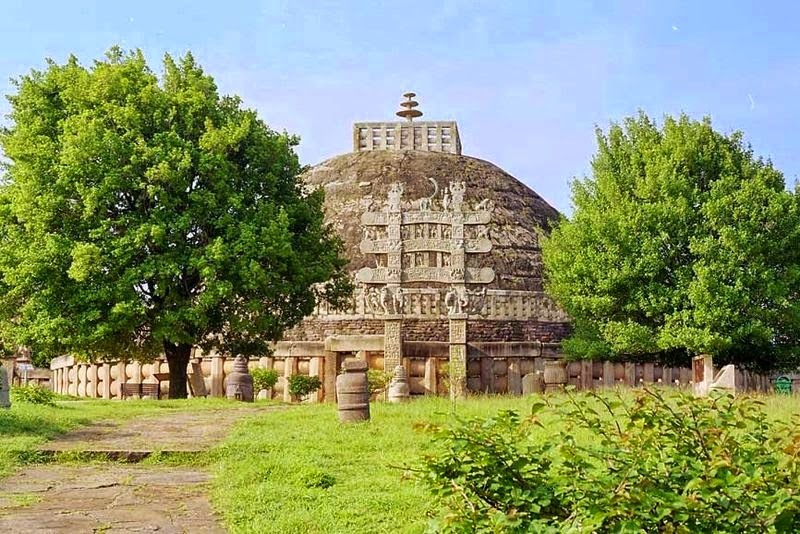 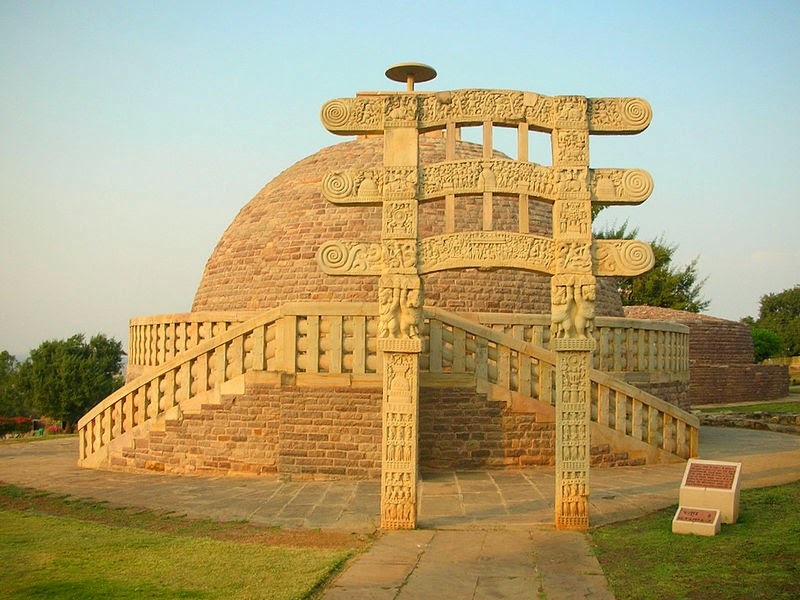 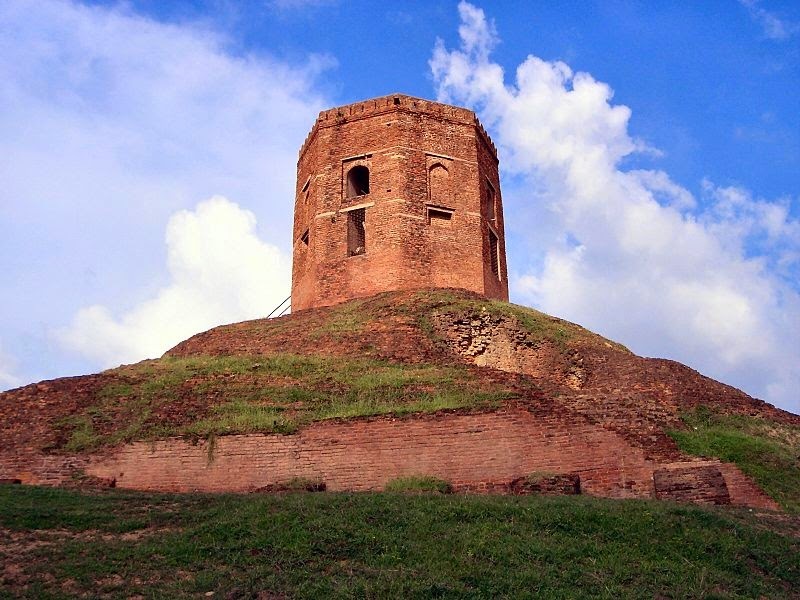 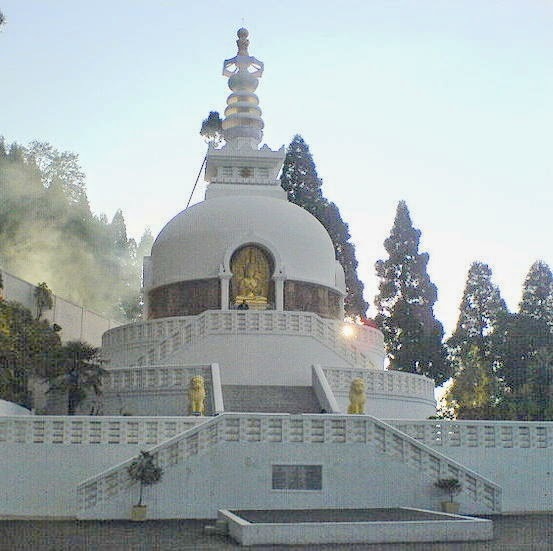 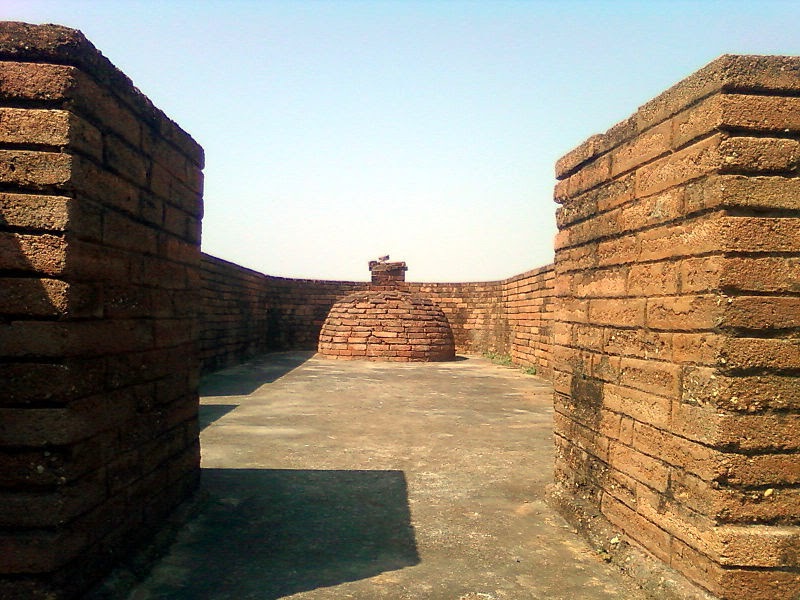 Stupa's are the most important architectural structures depicting Buddhist achievements. 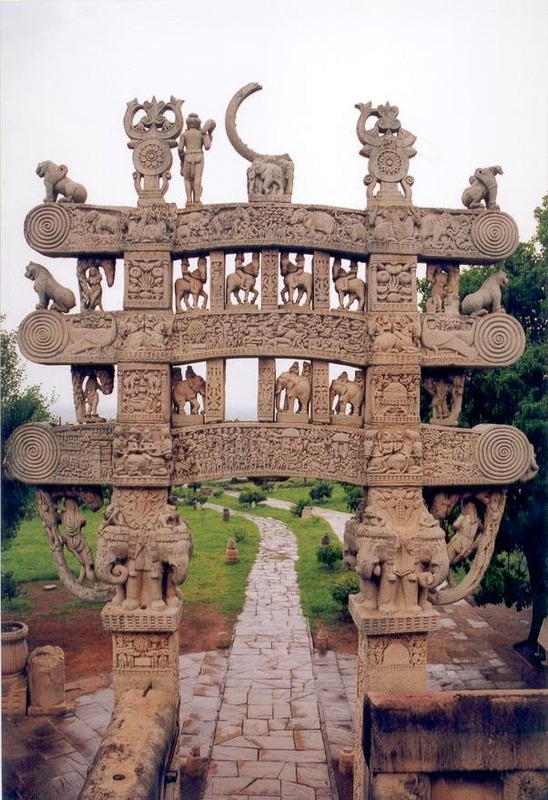 It's are symbols of culture and expansion. 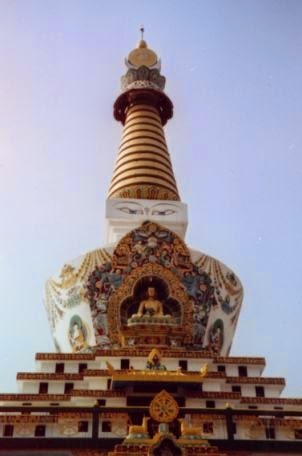 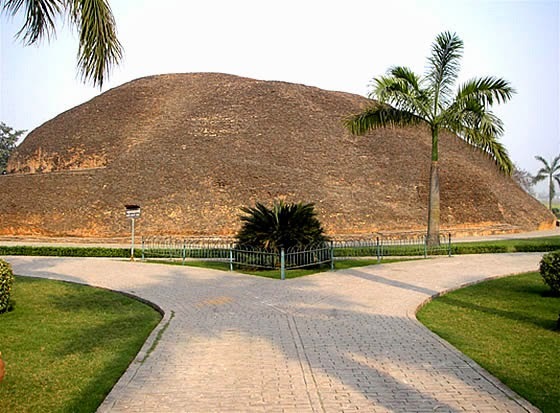 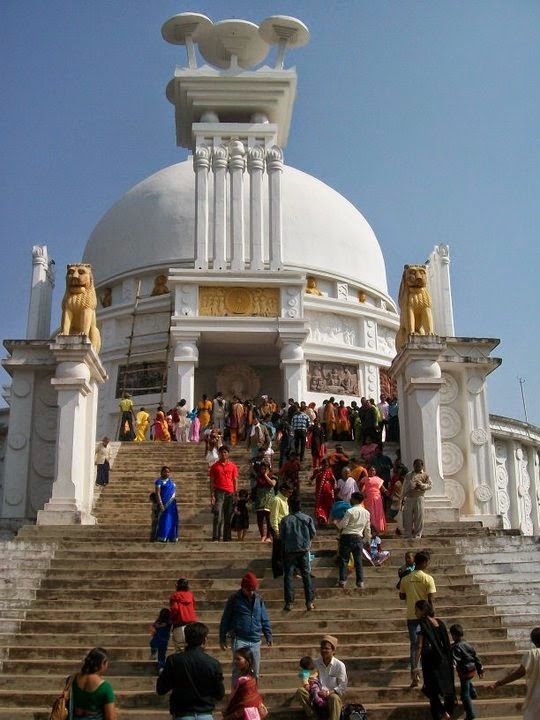 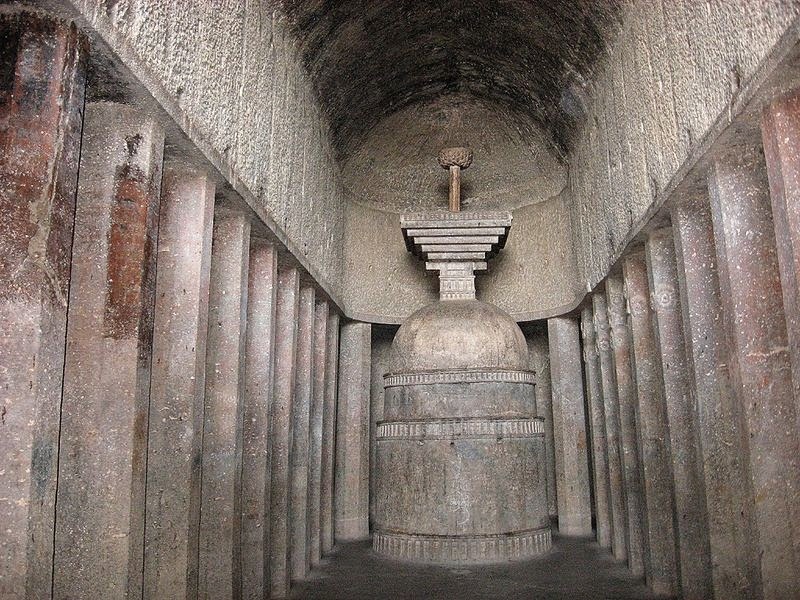 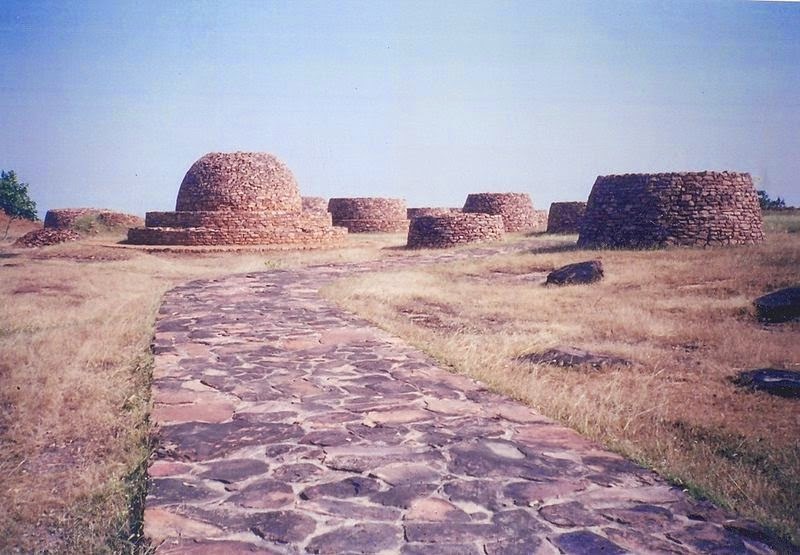 Here are shown some of the famous Stupa's in India from all states.